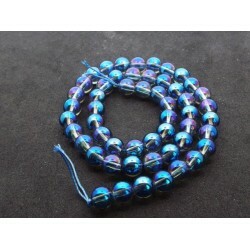 One full 16 inch string which contains approx 50 beads. 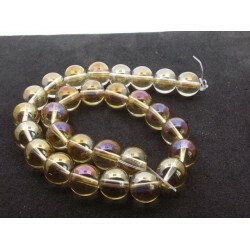 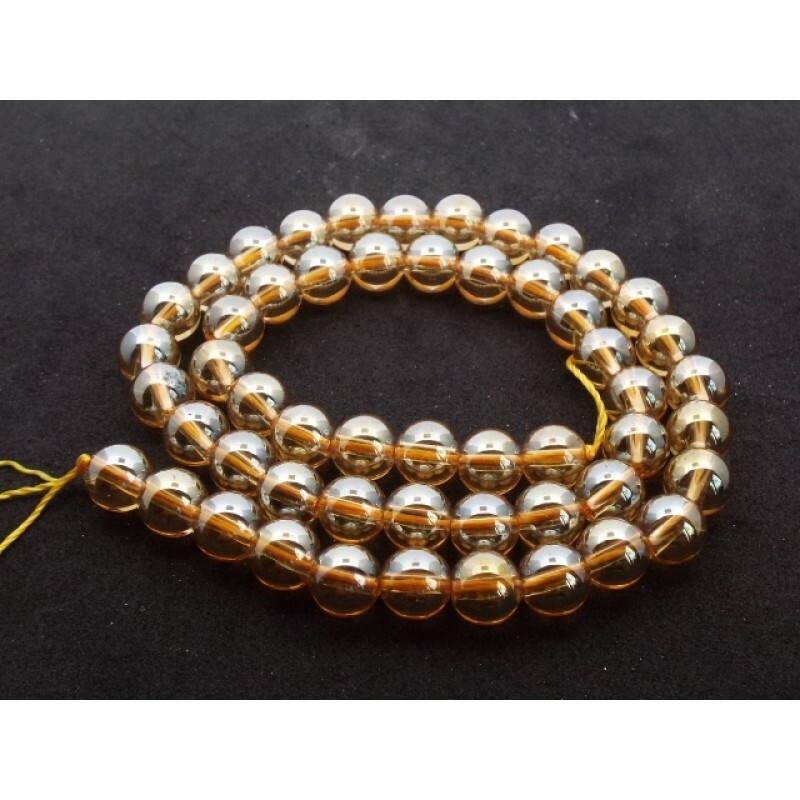 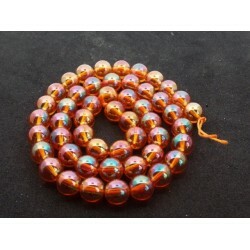 The Beads measures approx 8mm round. 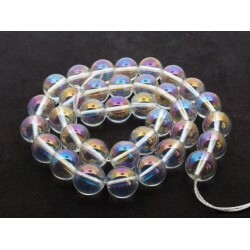 Perfect for crafting all types of wonderful jewellery designs.